The miracle realm is the natural realm for the Believer. In Isaiah 8:18, it states, “…that we were made for signs and wonders.” When Christians recognize how we are to operate in this earth, then we will automatically draw mankind unto God. 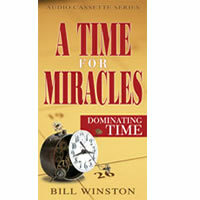 The time to manifest miracles, is Now!